Yesterday we talked about Cherry Picking your workouts and why NOT too. Today, we will tackle what are some areas you 'cherry pick' and why. Below is a quote from Frank I. Luntyz author of, Win: The Key Principles to Take Your Business from Ordinary to Extraordinary . Frank discusses one of the 9 P's of Winning in Leadership and in Life. What good is winning at work if you lose at life? The concluding chapter puts in perspective the essential nature of a set of the guiding principles that define true winners. It focuses on those who gave up their morality, humanity, and decency in the chase for success—and how they fell from grace because winning wasn’t just everything, it was the only thing. 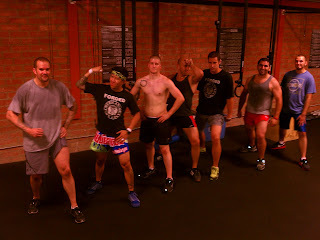 I have often said that how you CrossFit says a lot about how you live your life? If you cheat in workouts, more often you will cheat at something in your life. If you skip a workout because of fear or you feel inadequate, you will skip other important areas of your life. And just the opposite is true. If you push yourself to your potential, you will do the same with your life. If you are disciplined, consistent, focused, caring and helpful, that bleeds to other areas of your life. If you are serious about your health and fitness (i.e. 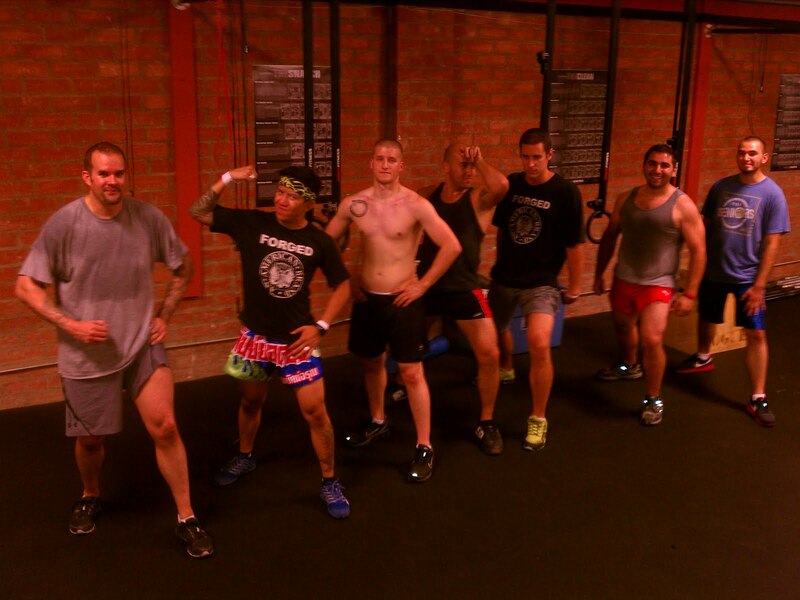 you are a CrossFitter) you are 'most likely' serious about all other areas of your life. It amazes me how some people are so successful in one area of their life and lack so much in all other areas of their lives. I know close personal friends and family that retire very successfully and have tons of time and money to do anything and everything they desire, but spend most of their time paying for medical bills and restricted to a sedentary lifestyle because they worked too HARD during they careers. Putting too much time in one area of your life to achieve a high level of success with letting all others areas of your life go by the wayside, is not the path to take. You will pay for it later in life...LITERALLY! As we are taking a LONG-HARD look at our lives this week. I encourage you to prioritize ALL areas of your life (faith, family, health, education and wealth). Lets here where you are today and how you are planning to take control of your life.